Exfoliants remove dead skin cells to reveal the younger skin cells underneath. Exfoliating helps to scrub away dead skin cells to reveal the younger, healthier skin underneath. This becomes especially important as we age since skin is slower to slough off on its own. It slough away dead skin cells, but it also unclogs the oil and dirt that lives in your pores and can cause breakouts. Exfoliating treatments should be used not more than two to three times a week. Add a small spoon of the baking soda powder to facial cleanser, blend well, and massage like commercial facial scrub. 2-3 times a week as a regular exfoliation schedule is enough. Red or irritated skin indicates overdose, reduce baking soda or exfoliate less frequently. Sea salt is one of the very potent natural exfoliate. Mix sea salt with water and each morning wash your face with it. Sea salt is not only a natural way to exfoliate your skin, it is also easy on the pocket and easy to get. Moreover, Sea Salt contains sodium that is good for skin. 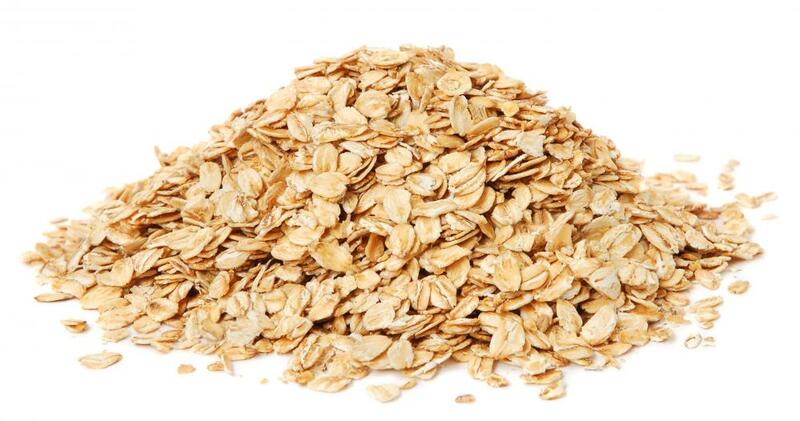 Oatmeal is one of the natural exfoliant. It can be either ground to create a fine scrub or applied as whole oats. Make your exfoliant with ground Oatmeal, little honey and Voila. Coffee is an incredible natural exfoliant. 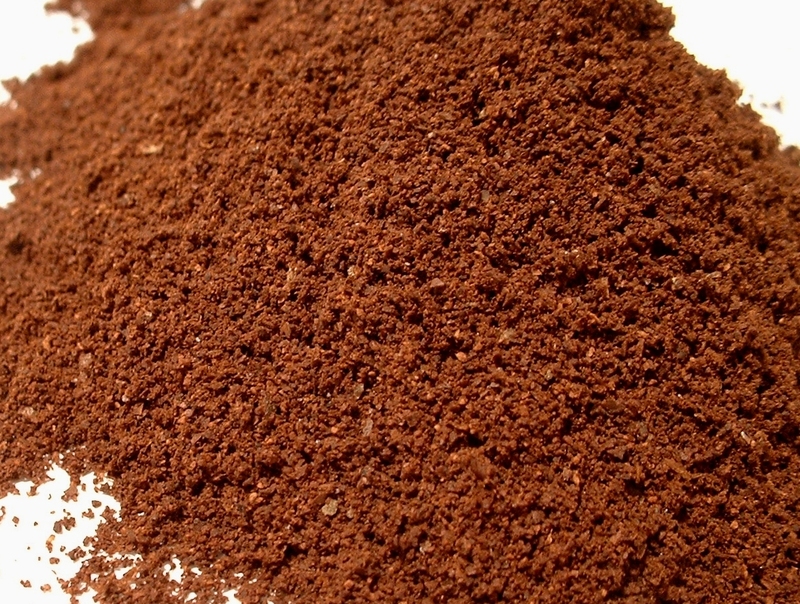 To make the scrub, combine 1 tablespoon of ground coffee with 1 tablespoon of water or olive oil. 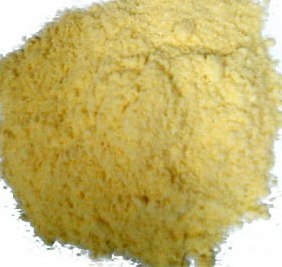 Corn Flour is another high quality and easily available exfoliant, especially helpful for oily skin. It additionally helps to absorb skin oils.